​At our 'Cake & Coffee' shop in Marsden Village, you'll find a delicious range of sweet treats hand-baked fresh every morning - including brownies, cupcakes, slices, cookies, and cakes by the slice, along with delicious hot and cold drinks (make sure you don't miss our "Milkshake of the Month" and "Donut Friday"!). Eat-in, take-away & lots of parking. 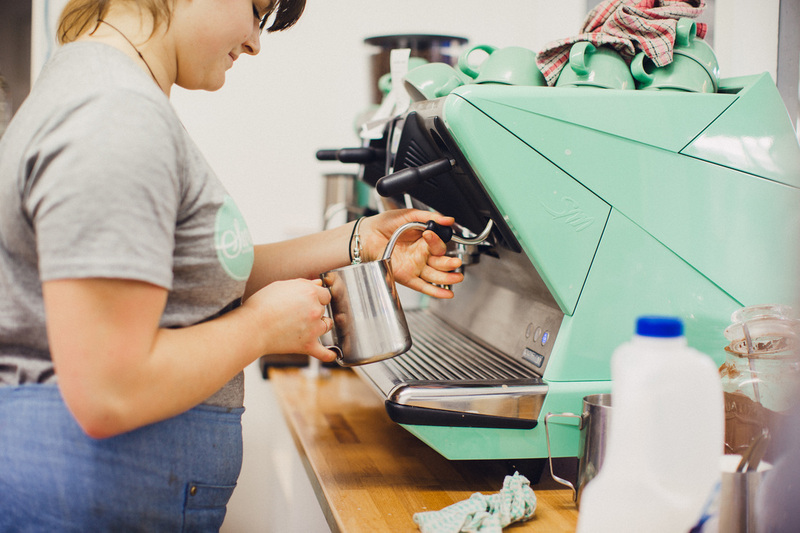 ​Open Tues - Sat, 8.30am - 4.30pm. Open Sun, 10am - 4.30pm. 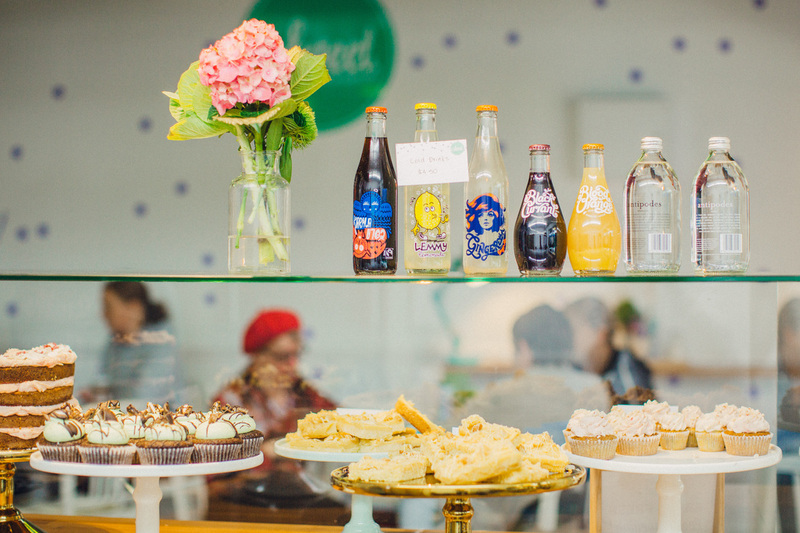 Our 'Cakes & Shakes' shop at 268 Cuba Street is packed full of delicious cakes and treats, hot drinks, and epic design-your-own milkshakes (there are literally 100s and 1000s of possible combinations!). 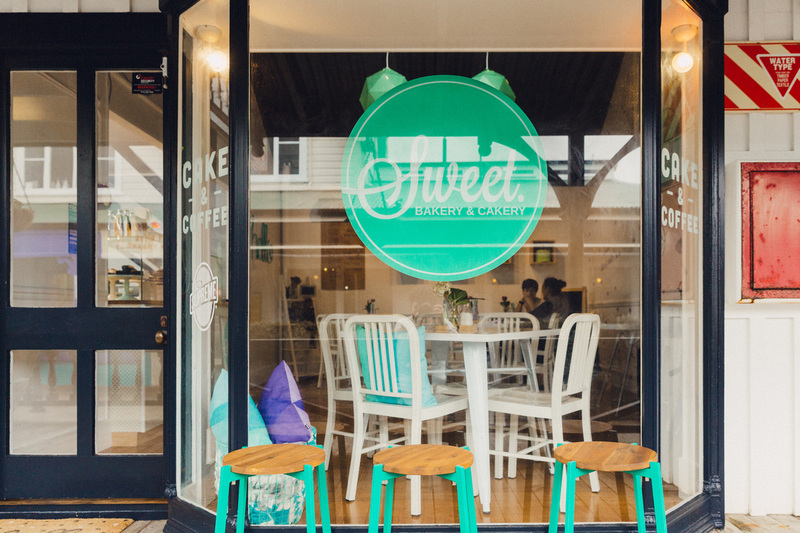 Our newest cake shop is a fast and fun takeaway spot - get ready for a unique 'Cakes & Shakes' experience (and don't worry, there's coffee too!)! ​Open Tues - Fri, 9am - 5pm. ​Open Sat - Sun - 10am - 5pm. Sweet cakes and cupcakes are available made to order for any occasion, like weddings, birthdays and corporate functions. 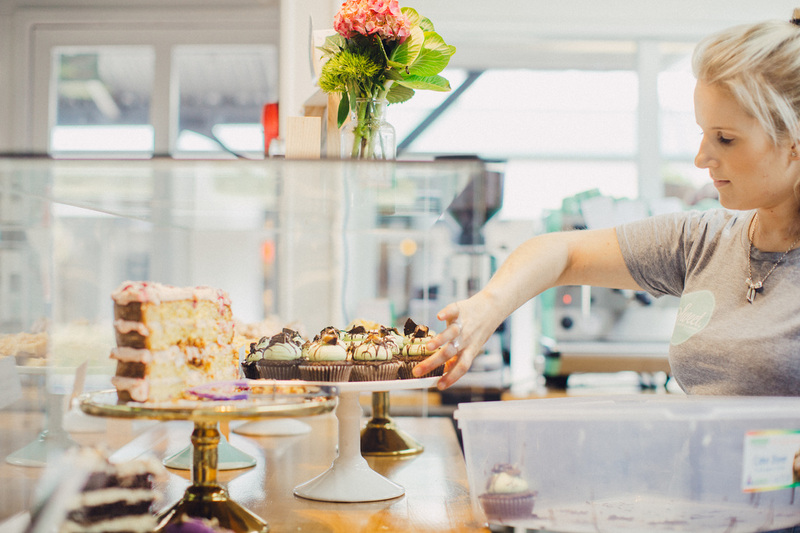 All of our treats come beautifully packaged, and can be delivered anywhere in Wellington or picked-up from our cake shop in Karori. Best of all, we have an amazing range of over 25 different fun and fresh flavours to choose from. We take orders for Tues - Sat. All content (including photos, designs, flavours and info) copyright Sweet Bakery & Cakery, 2019. 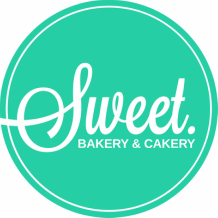 ​The Sweet Bakery & Cakery logo is a registered trademark of Sweet Bakery & Cakery.